my workshop D: Happy Birthday, America! 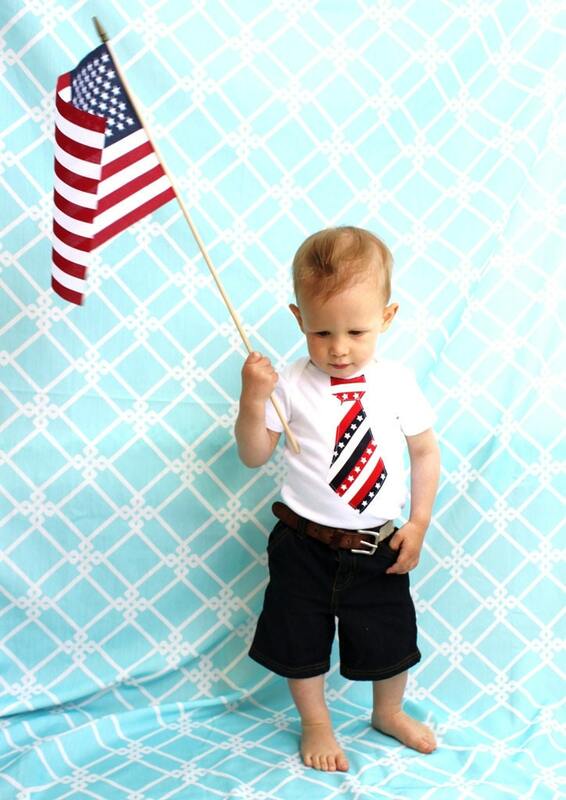 I came across the "little patriot" by ChicCoutureBoutique when considering the works of artists from Etsy. And ... could not resist the temptation to make treasury. An attractive original and extremely attractive accessory for your special day! You can use this accessory as a necklace, bracelet or as a decoration for your hair,also as a brooch, which will fit great on your wear. And this VINTAGE 80s Sewing Pattern Burda moden by DILMA is arranged just for July 4th. LIBERTY Primitive Americana Colonial Pillow by oldetimegatherings is crafted from Muslin. We paint the Lettering in Barn Red with a Navy Star. We age our pillows to give them and olde and early look. This is a perfect accent for your Primitive Americana Decor! Vintage Coca Cola Heritage Collection by worldvintage. This six inch glass is one in a series portraying US history. This glass shows several men watching Betsy Ross sew the first flag. In how many ways you can express an idea? A "Happy Birthday, America!" was one of the comments on this collection.